2days Lhasa Budget trip includes Potala Palace, Jokhang Temple, Barkhor Street, Drepung Monastery and Sera Monastery. It contains all highlight attractions. Moreover, our Tibetan tour guide and drive will provide you with a cultural tour. So our Tibet tour is not only about sight-seeing but also rich Tibetan knowledge. We hope after the trip, you can learn more about Tibet. And we you go back, you can share the knowledge wth your families, friends and colleagues. 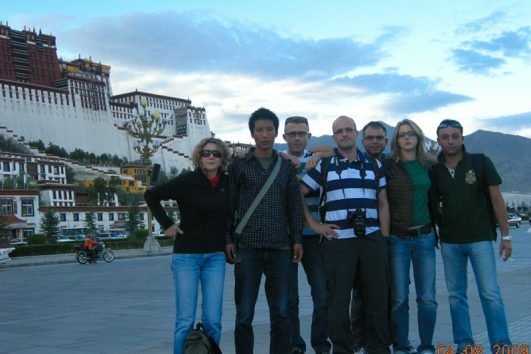 Most importantly, you only need a small budget for 2 days Lhasa Budget trip. Due to more people sharing the cost of tour guide and drive, you can save more money for your next destination. So do not hesitate, join us now!